The Dancing Cat is a passion project developed by a small group of cat lovers and creatives who work to improve the quality of life for the cats in Silicon Valley. We are dedicated to connecting these precious members of our community with their forever homes in a responsible way. Recognizing that there are many cat lovers among us, we hope The Dancing Cat provides opportunities for new partnerships contributing to the vibrancy and creativity of our community. San Jose Animal Care Center is the public agency responsible for animal welfare in San Jose. SJACC is committed to helping each person and pet that comes into its rescue center. They are both our partner and our permitting agency with oversight for the welfare of cats in our adoption center. 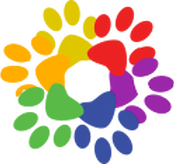 WeCARE (Community Alliance to Reduce Euthanasia). The founding agencies of WeCARE are Palo Alto Animal Services, San Jose Animal Care Center, Silicon Valley Animal Control Authority, Town Cats Rescue, Humane Society Silicon Valley and Santa Clara County Animal Care and Control. Together these organizations work to increase adoptions and spay/neuter surgeries, increase communication between organizations and to heighten community-wide awareness about saving healthy and treatable animals. We support them in their mission. 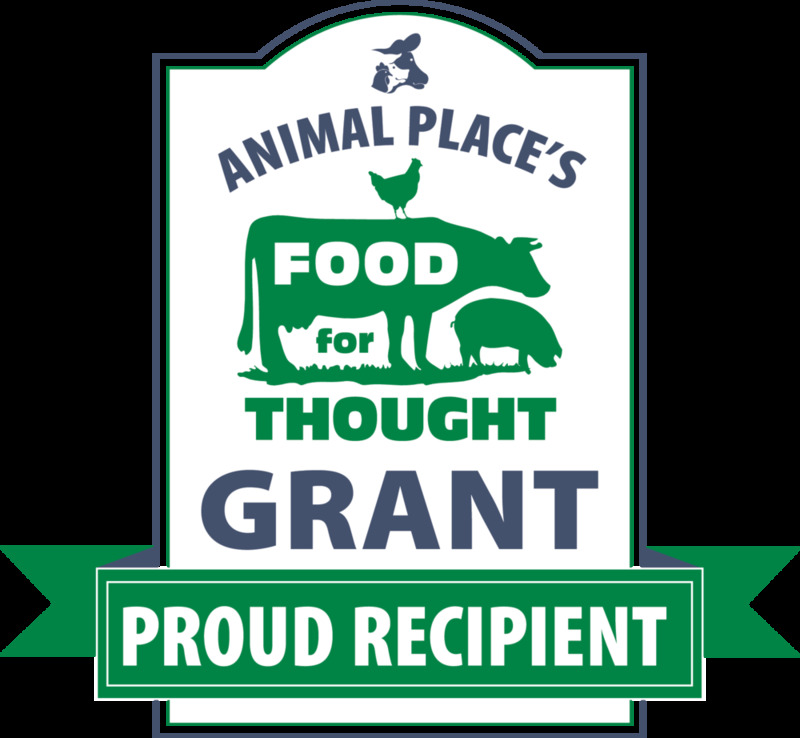 The Dancing Cat is happy to endorse Food for Thought, a program of Animal Place, that supports nonprofits that adopt animal- and earth-friendly menu policies for fundraising and sponsored events. In October 2018, The Dancing Cat adopted a policy where our organization’s related events will be vegetarian, and whenever feasible, entirely plant-based. The Dancing Cat is partnering with Tuft and Paw which sells modern cat furniture that is beautifully designed and incredibly durable. We also feature Tuft and Paw cat toys for sale in our retail area. Tuft and Paw is offering a 10% discount on all purchases through The Dancing Cat's website, and will donate 5% of the total purchase to The Dancing Cat. Shelter Animals Count is a collaborative initiative formed by a diverse group of stakeholders to create and share a national database of sheltered animal statistics, providing facts, and enabling insights that will save lives. The Dancing Cat is a participant in Shelter Animals Count. Our live release rate is 100% for the year ending December 2018. Click here for our 2018 statistics. Daniel (DQ) Quagliozzi, Go, Cat, Go! Jennifer, Wendy, Jeff and Andrea, Elysse, Malcolm. Our many wonderful volunteers who generously contribute their time and creativity for both cats and community. Scout, Coco, Prowler, Karma, Metta, Grace, Amelie, Frankenstein, Richard Pryor, Mean Gene, Mariah, Sunset, Causeway, The Cookie, Arya, Maya, Lilith, Fiona, Blackthorne, lola, Olivia, Sudan, Jinniyha, Sydney, Milo, Siri, Newbie. The Dancing Cat is a trademark of Karma Cat Rescue. Silicon Valley Pet Project (SVPP): In May 2016 The Dancing Cat joined forces with Silicon Valley Pet Project to reopen its doors. For two years SVPP supported The Dancing Cat operations to achieve a goal of sustainability. We are proud to announce that this goal has been met and in September 2018 The Dancing Cat began operations as an independent organization. We are very grateful for SVPP’s support and guidance.